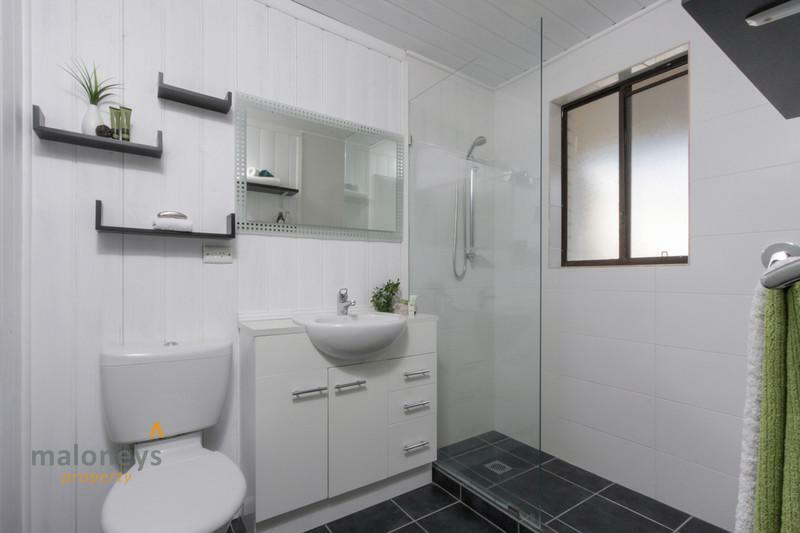 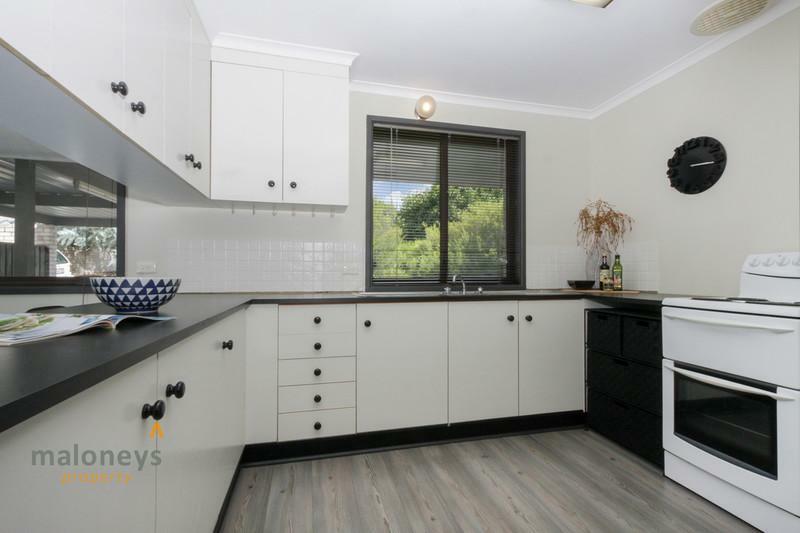 Located in a tightly held complex this tremendous two bedroom Grayson Street townhouse is cosy and inviting and will suit the astute buyer or investor looking for a care free lifestyle in the heart of this leafy suburb. 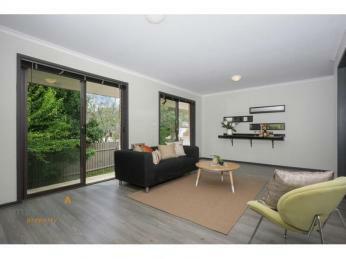 All of the living area’s have North facing windows which provide great sunlight as do the two bedrooms. 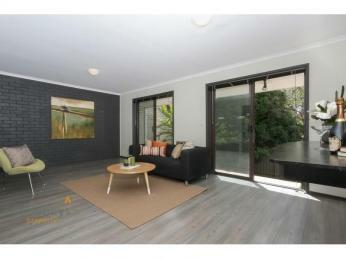 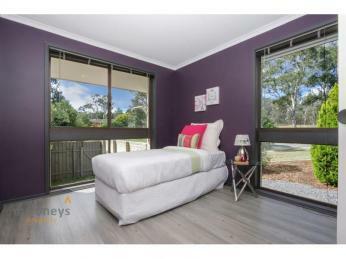 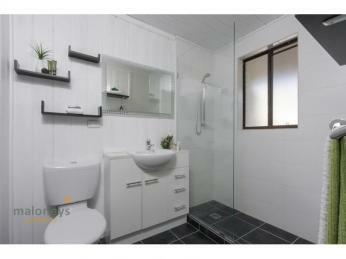 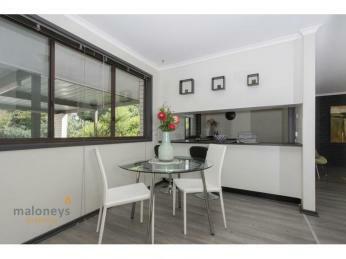 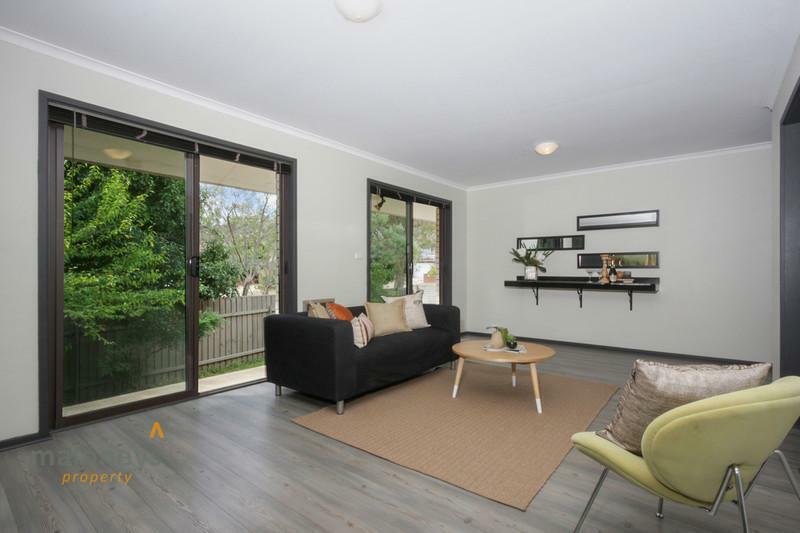 The neatly presented property has new modern floating floor boards throughout. 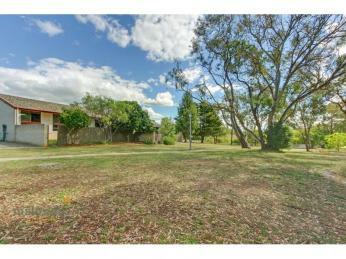 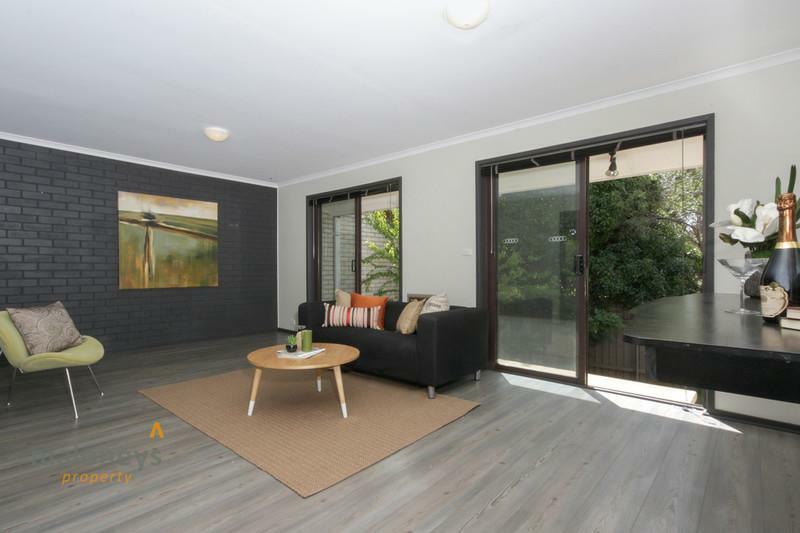 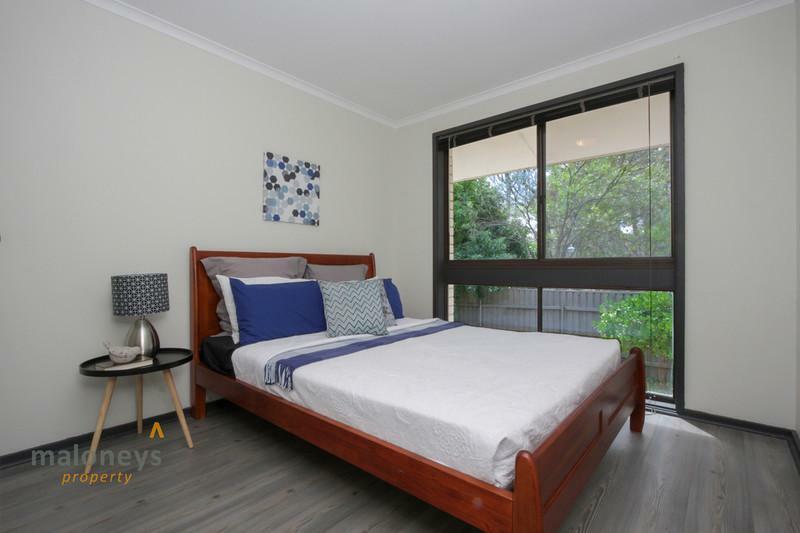 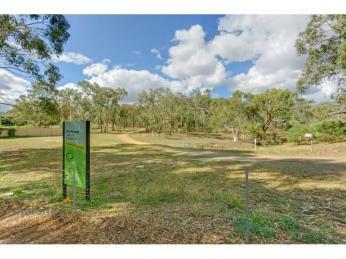 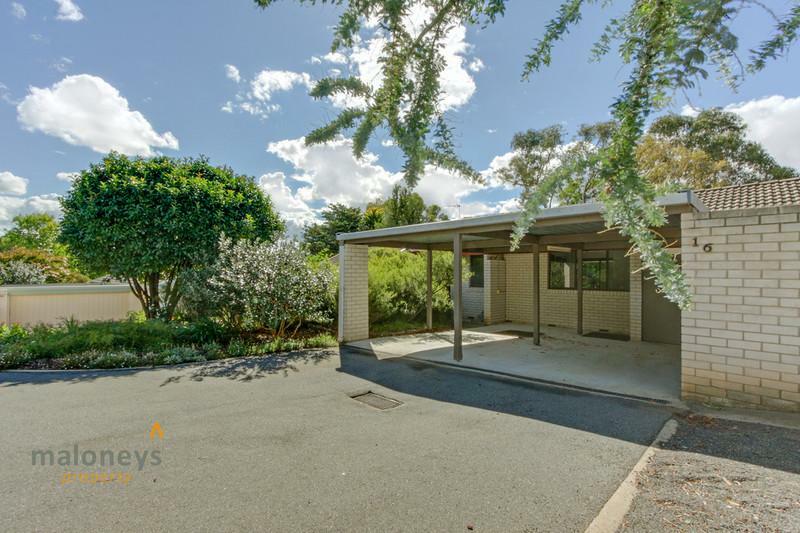 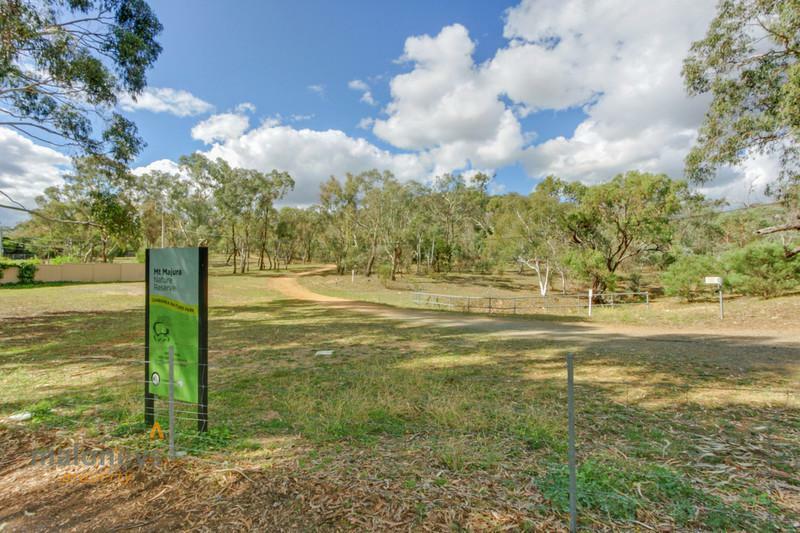 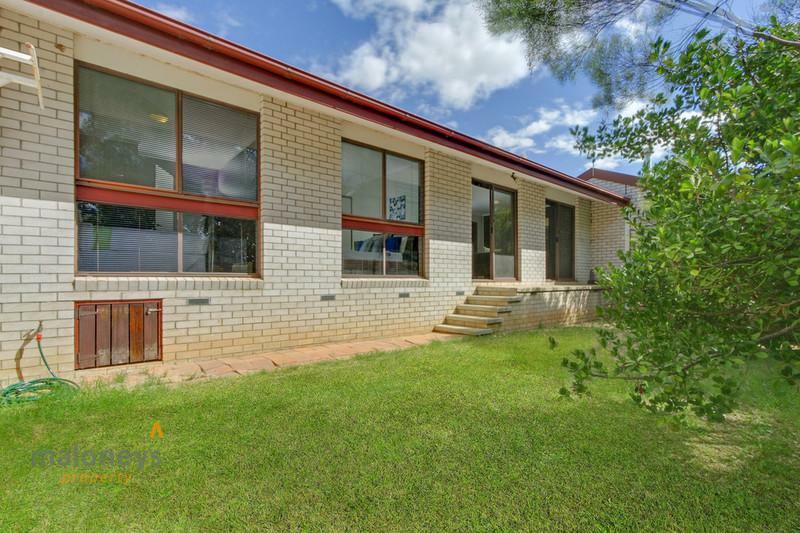 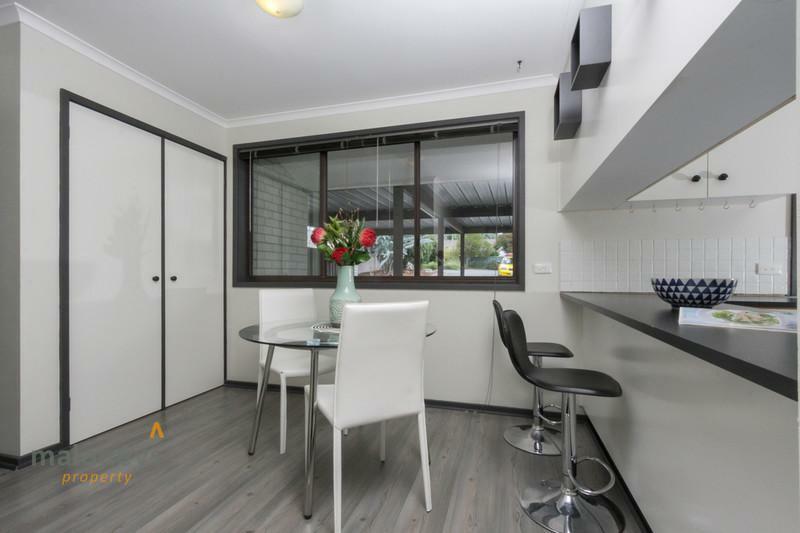 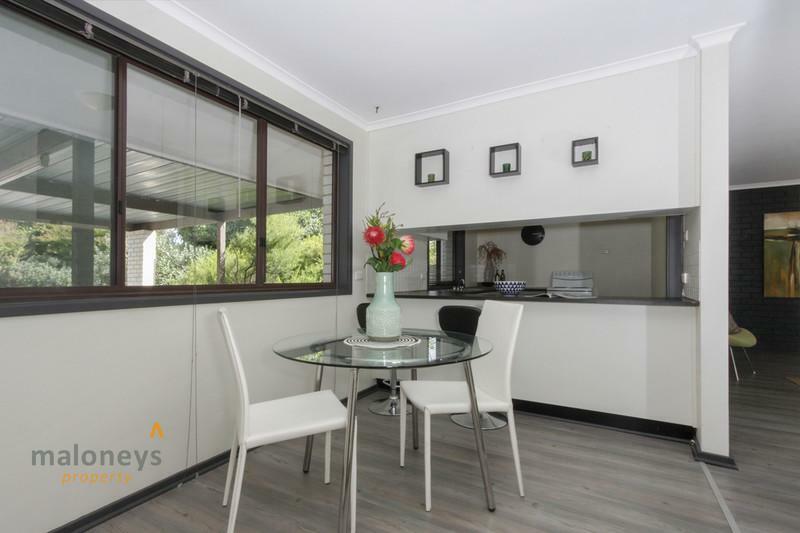 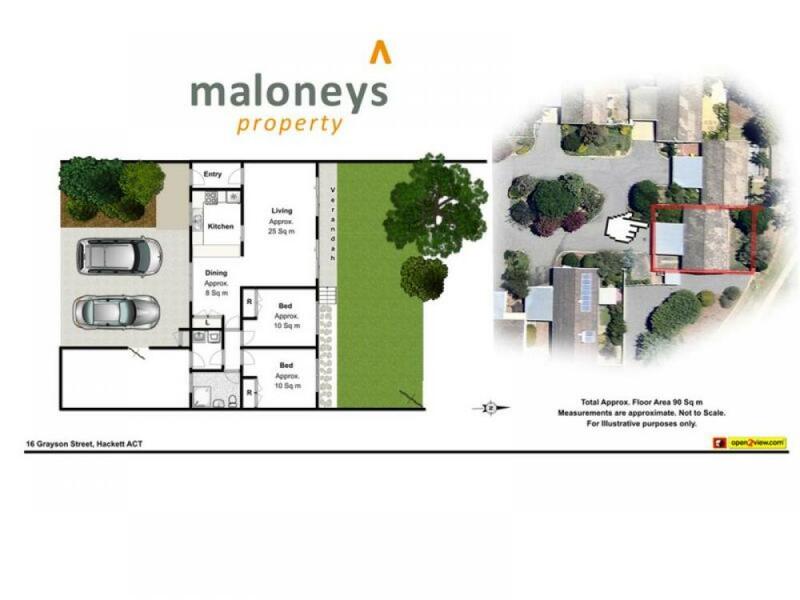 Enjoying a great sense of space and light the living areas look out on to parkland and a great view to the ever popular Mont Majura and all it has to offer in the way of walking trails. 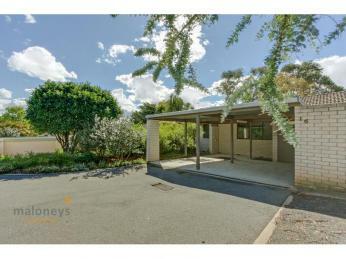 Two sliding doors lead you out to a small verandah and then then down to a private courtyard. 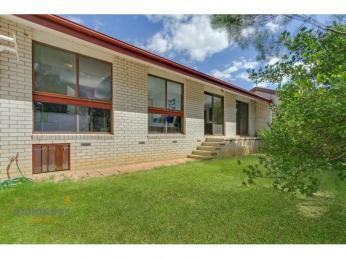 The courtyard has great potential down the track to build a great deck and outdoor entertaining area. 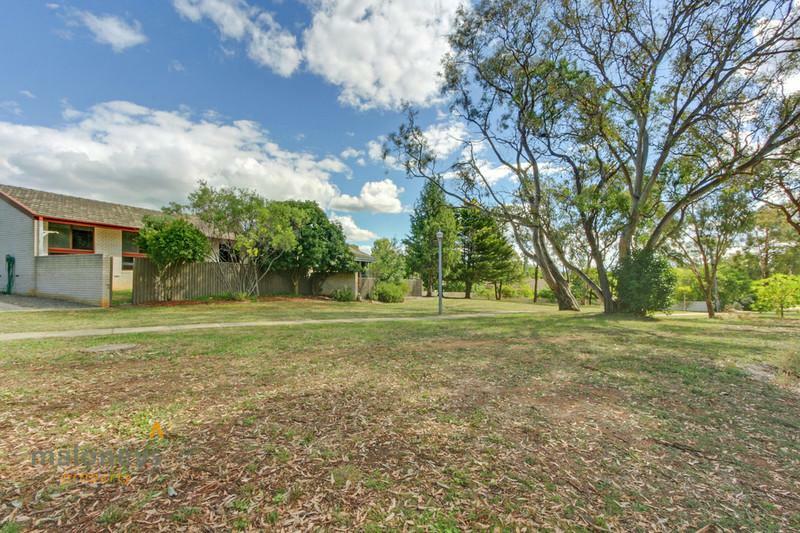 A rear gate in the courtyard leads out to expansive parkland nearby. 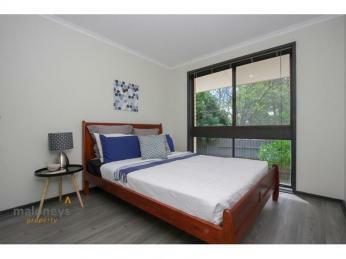 Both the bedrooms are a generous size with both having built in robes. 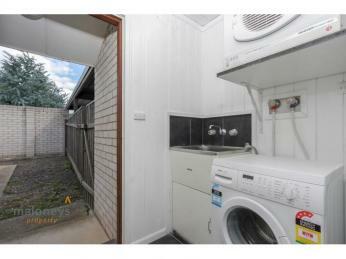 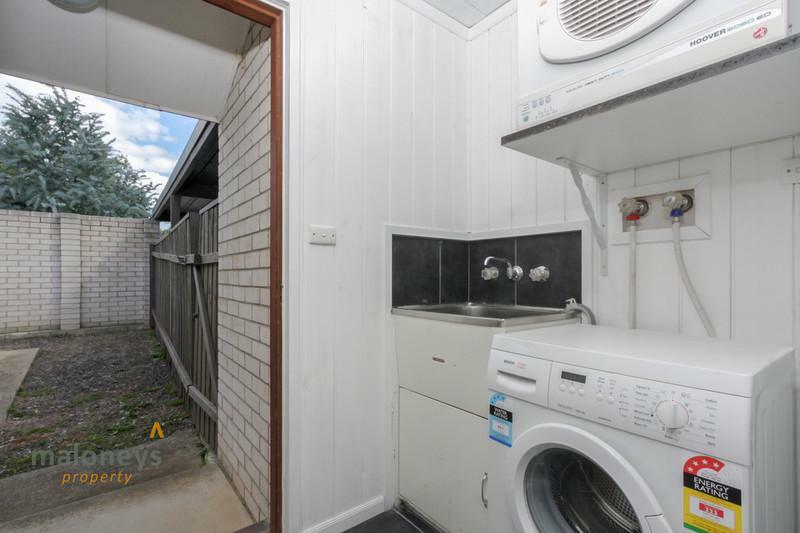 The bathroom has been renovated and the laundry leads out to another outdoor courtyard area. 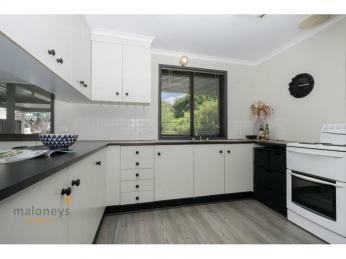 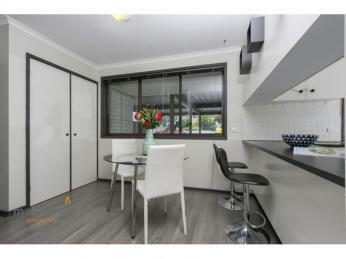 The unit has an open plan living/meals kitchen area with the kitchen providing an abundance of storage space.